Phil Burrowes can make the Arndale Centre ramp look architecturally distinguished, so that’s got to be worth some sort of gong. And he got one today. 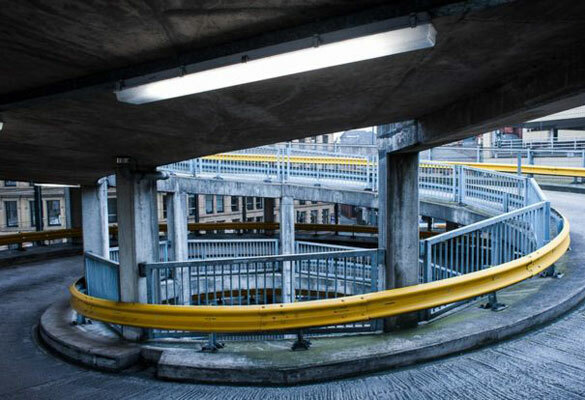 Phil’s work for NCP car parks got top billing on the BBC News In Pictures website. It’s an amazing set that shows this often overlooked architecture in a brand new light. Also check out many recent photos by Phil for TechResort. He’s photographed the opening of our new building and a lot more besides. Thanks Phil.